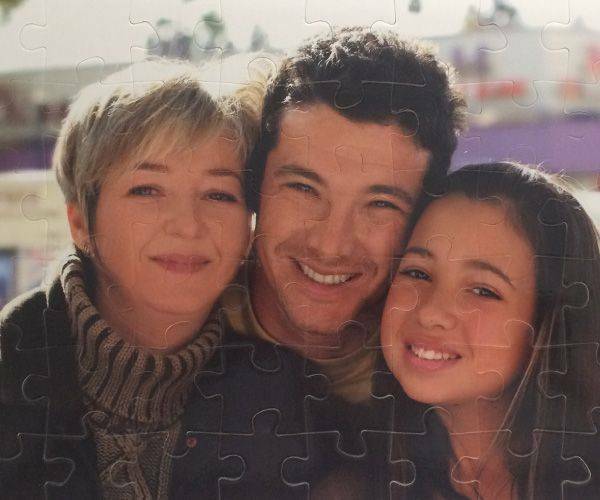 Turn your favourite photo in to a 54 magnetic jigsaw puzzle! 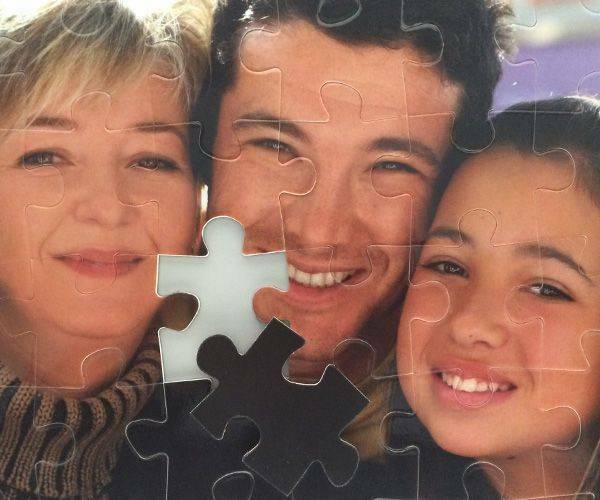 54 piece magnetic photo jigsaw puzzle is a great way for kids to learn something new, while they are solve the jigsaw puzzle! Our magnetic photo puzzles have magnetic surfaces, which allow you to put the puzzle on the refrigerator or any other metallic surface. That way, you can see your special image every day! Buying a jigsaw for someone who loves doing them can be quite difficult. You will not know what they already have and maybe even not what their real interests are. When you use a unique picture then you can be sure that it is not one they will have done before. Just because there are not many pieces it does not mean that it is not suitable for adults. Children will also love 54 piece magnetic jigsaw puzzle as there is a little work to be done before they get the benefit of the finished product – but not too much. 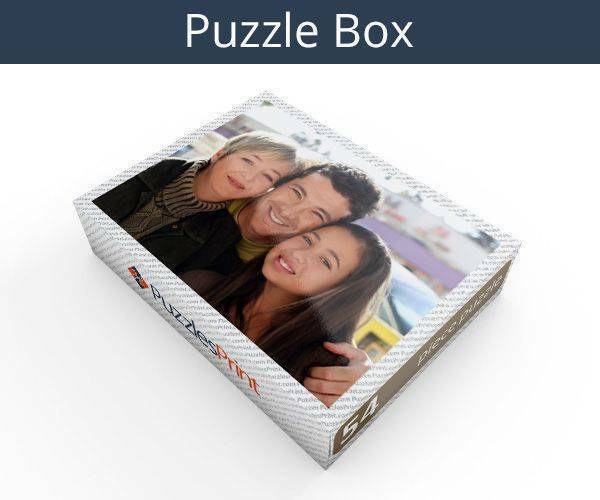 To ensure that the present is not duplicated, there can be a message added and even if someone else chooses the same picture, it is unlikely that they will put the same message on it. 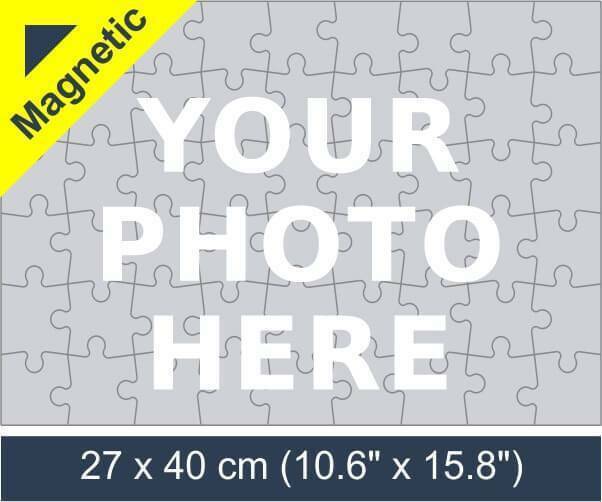 54 piece magnetic photo puzzle is a special present that has certainly had a lot of thought put into it but not a lot of effort is needed to order it. Once the picture is selected then it is uploaded to the site and can be placed in the position that you want it to be in. The box for the message is also selected and then you choose what you want to say. It is not a very long message that can be added, but it will make the gift special and ensures it will not be put to the back of a cupboard. 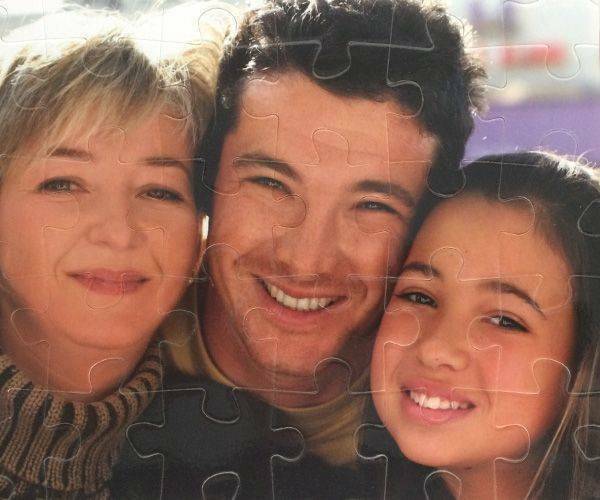 There is not a specific occasion that the 54 piece magnetic photo jigsaw will be best for because in reality it is ideal for birthdays, Christmas, Valentine’s Day and even just a special treat when purchased for a child. 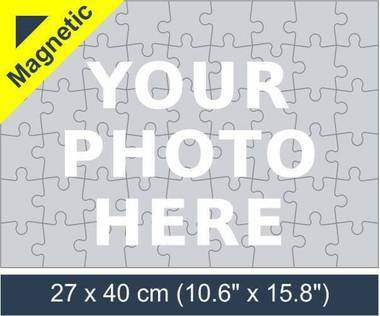 The fact that the jigsaw is magnetic will mean a child can use this on a fridge when mum is busy in the kitchen and if provided to an adult, can still be placed there once completed. The finished product is 10.6” x 15.8” meaning that there will be a clear and delightful picture. 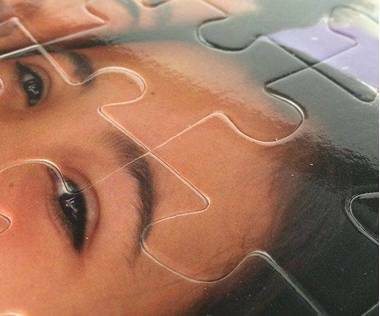 Each individual piece measures 1.73” x 1.77” and as it is plastic, is strong and durable. Even a newbie on a computer could place an order as the link takes you to a world of information.